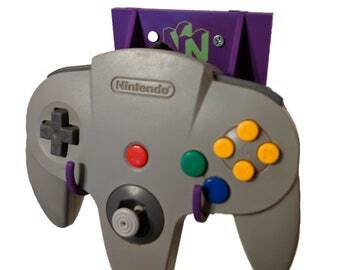 This model no longer has the logo just embossed but has the logo colored to give the stand a bit more character! 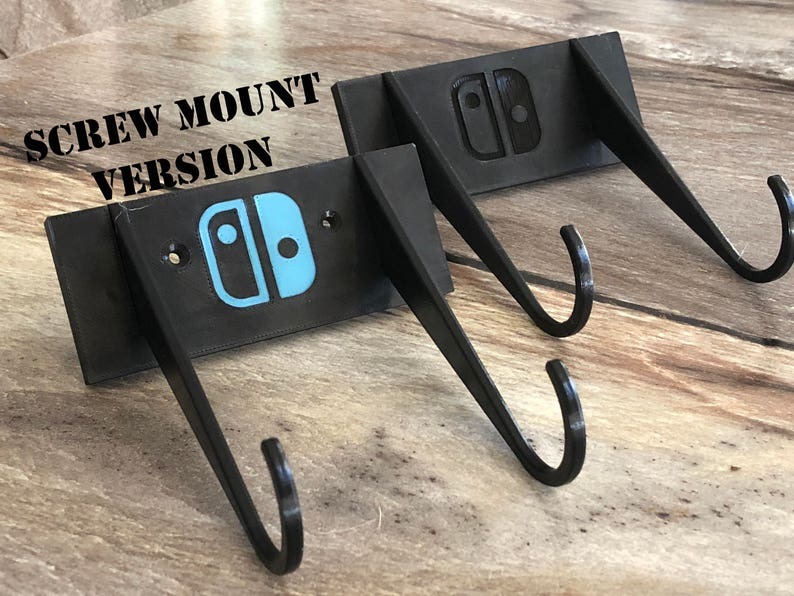 Due to the limitations of Etsy's variations the 3M model of this stand is available in another listing, please look under "Styles" below for the link if you'd like the 3M mount. 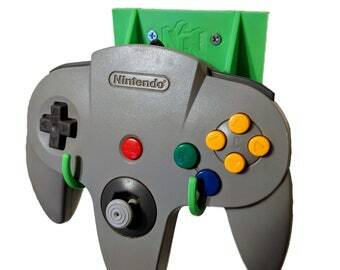 I have re-designed all of the controller mounts on my shop. Each one console now has their own unique logo but each of the stands is now similar in shape and size! No longer will the Xbox Mount look so out of place next to the Nintendo Switch Mount or PS4 Mount. 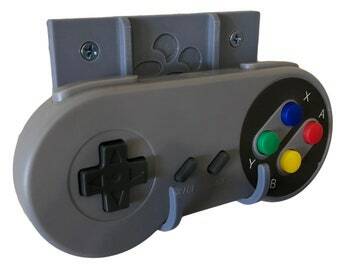 Links to the other stands are below as well; pick up one for each of your controllers! All stands are 3D printed in PLA; 3D printed items may have some defects but I will do my best to minimize these. You will have your choice of color at checkout.